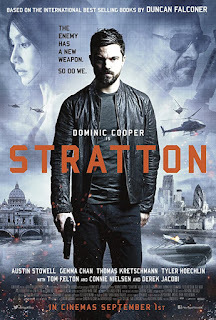 Stratton, a Special Boat Service operative for MI6, and his American counterpart Marty, scope a laboratory complex in Iran in order to intercept deadly biochemical weapons. This most complex of missions goes spectacularly wrong however and in the mayhem Marty is mortally wounded. 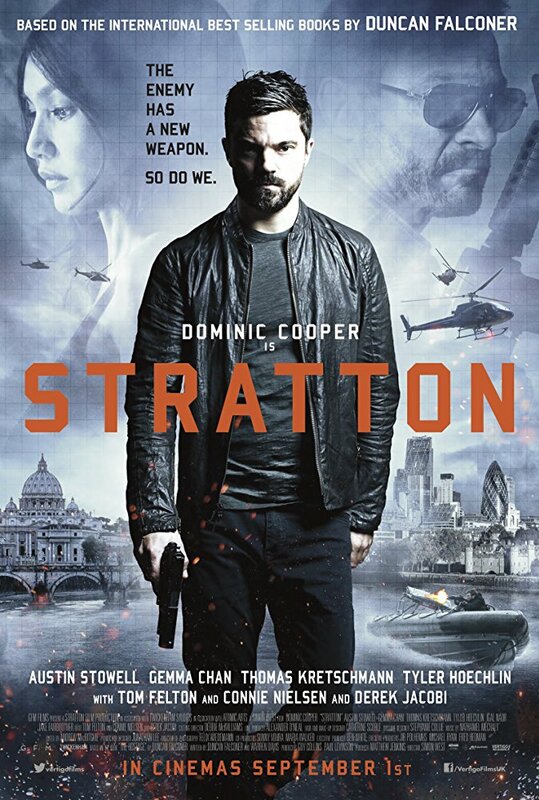 Stratton knows his trusted friend isn't going to make it. ​ Back at base Stratton is summoned by the big boss at MI6. She has received intel that a former Soviet operative - Barovski - has gone rogue. Thought to be dead for the last 20 years, it is believed Barovski has plans to take revenge on his former paymasters by using stolen chemical weapons. From hereon in, Stratton and his team must drawn on all their training and experience to race against time and stop the unimaginable happening.